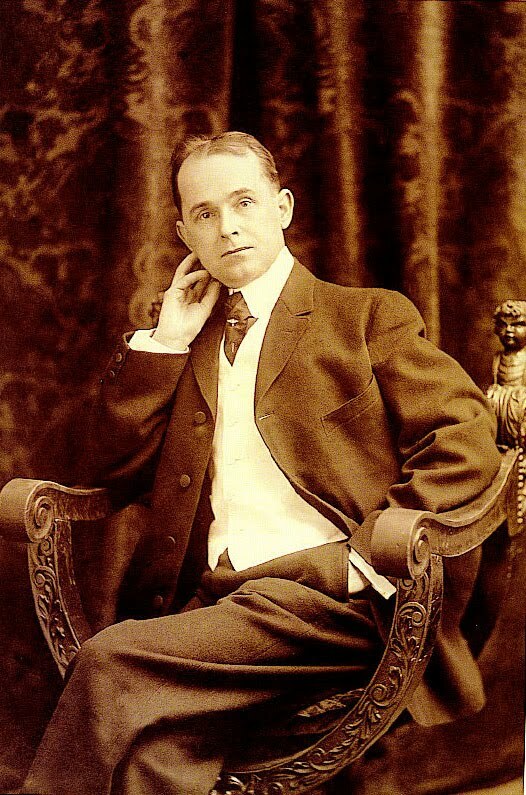 Thus Winsor McCay, father of the animated cartoon, pronounced the doom of the very industry he had inadvertently helped create. From 1911-1921 McCay nursed animation from a simple camera trick to full blown character animation that would take 20 years to be surpassed. McCay animated his film almost single-handed; from inception to execution each cartoon was his and his alone. He took the time to make this film unique artistic visions, sometimes spending more than a year to make a single five minute cartoon. But the burgeoning world of cinema could not wait so long for so little, and so the modern animation was no longer the work of one man, it was a streamlined,assembly line process in the best Henry Ford tradition. But was the art of the animated cartoon, depends on the trade’s sake? That, of course depends, on the studios themselves. Through the year several institutions have proven McCay’s prophecy at least partly false; indeed, without such positive collaborations of talent the art of animation would not have advanced to the level of sophistication it enjoys today. But who exactly was it “bad luck” for: the art, or the artists themselves? Even before McCay had shown the world the true potential of the animated cartoon in his landmark film “Gertie the Dinosaur” (1914), the first animation studio were already around, trying to exploit the medium for what they could. Raoul Barre opened the first animation house in 1913, and within five years a new industry was born as more and more studios began to pop up around the New York metropolitan area. Arguably the most successful and certainly the most influential of these early studios was the John Bray Studio. Bray created the first successful cartoon series Col. Heeza Liar, in 1914. Future studio heads Max Fleischer and Walter Lantz honed their skills here. But the studio’s drawing onto clear pieces of celluloid and then photographing them in succession on a single painted background was invented by Bray employee Earl Hurd in late 1914. In the first of what was to be many such incidents, the studio swallowed all the credit and most of the revenue for it’s underling’s contribution to the art from. Hurd lent his patent to boss John Bray, who charged royalties for other studios to use the process…an understandable business practice. Yet from an artistic standpoint this was as if Picasso had demanded exclusive rights to Cubism. It was a relatively moot point, however; the patent expired in 1932 and was not renewed. The only real loser, it seems, was Earl Hurd. Like Hurd, Otto Messmer was another studio employee who never got due credit for his innovations. But whereas Hurd’s contribution to animation was a technical one. Messmer’s was an artistic creation that is still recognized the world over 80 years after it’s inception. Otta Messmer was employed by the Pat Sullivan Studio in 1916.Three years later he created Felix the Cat; it was a milestone in the development of animation as an art form. Not since Gertie the Dinosaur had a cartoon character exhibited such a degree of personality animation as Felix’s brooding, ponderous walk. Indeed, Messmer probably would have take the secret to his grave had not animation historian John Cane-maker tracked him down in 1976 (the revelation produced quite a stir in animation circle…twenty years later the story was lampooned on an episode of “The Simpsons”).